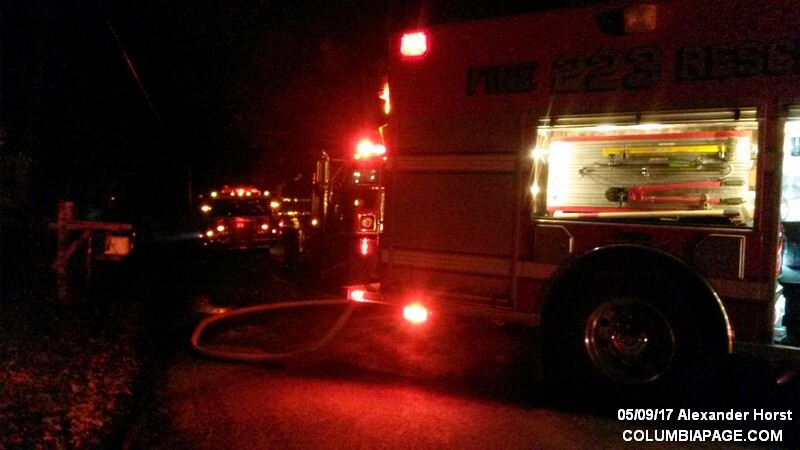 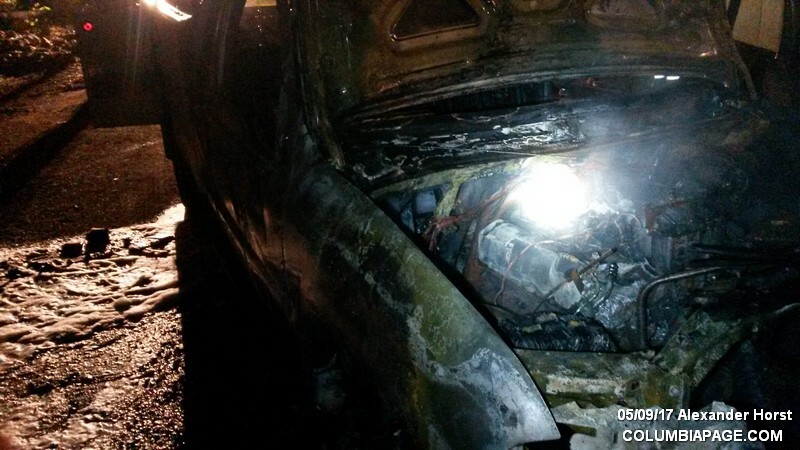 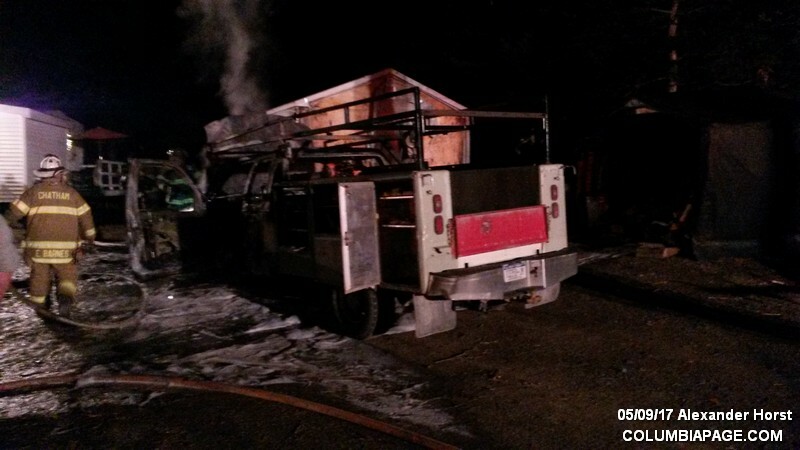 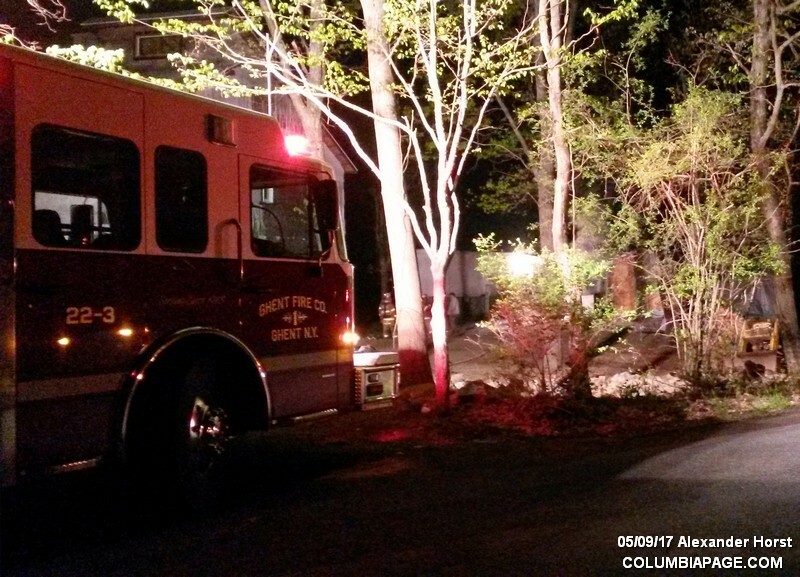 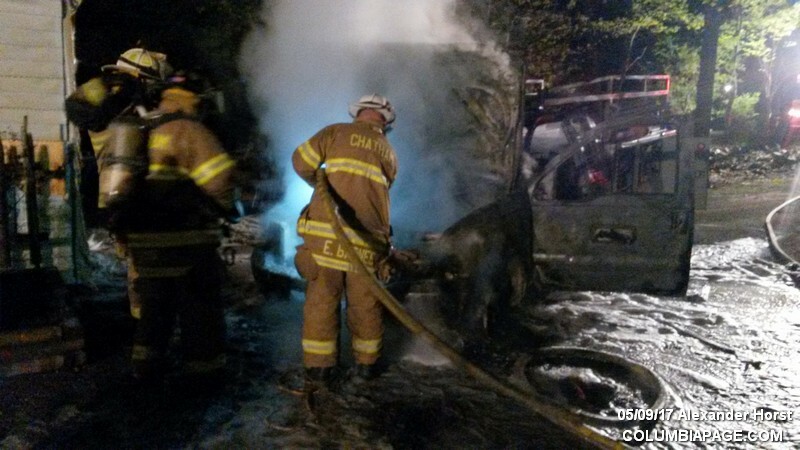 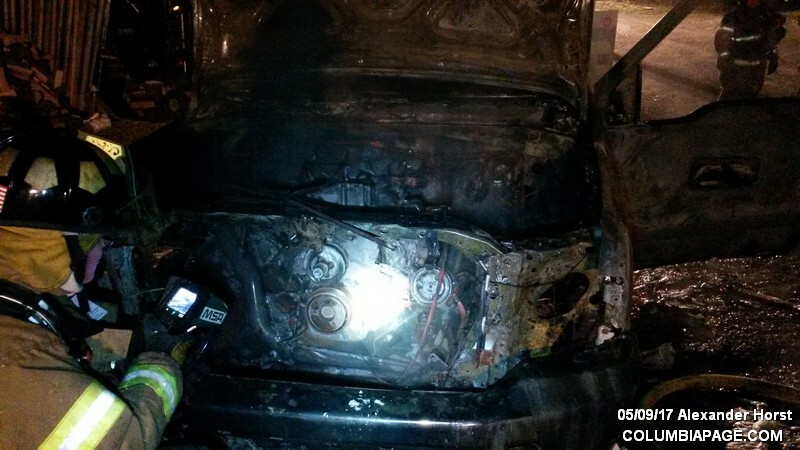 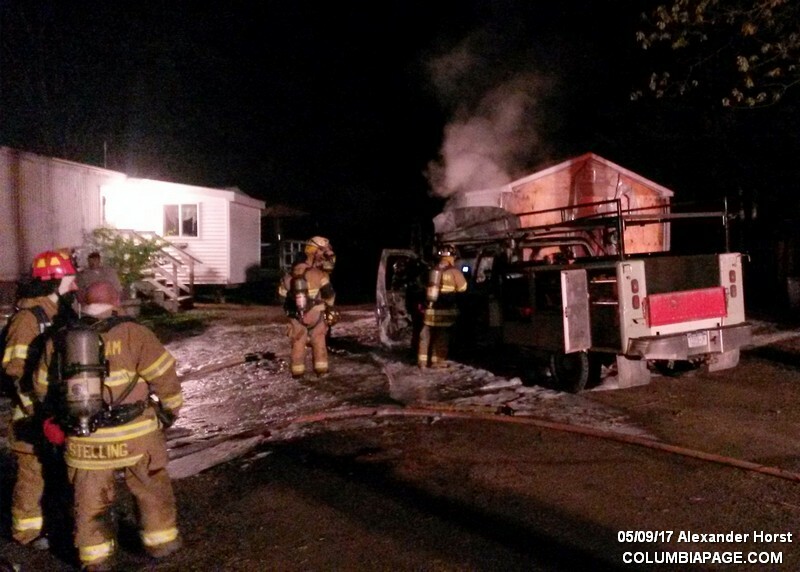 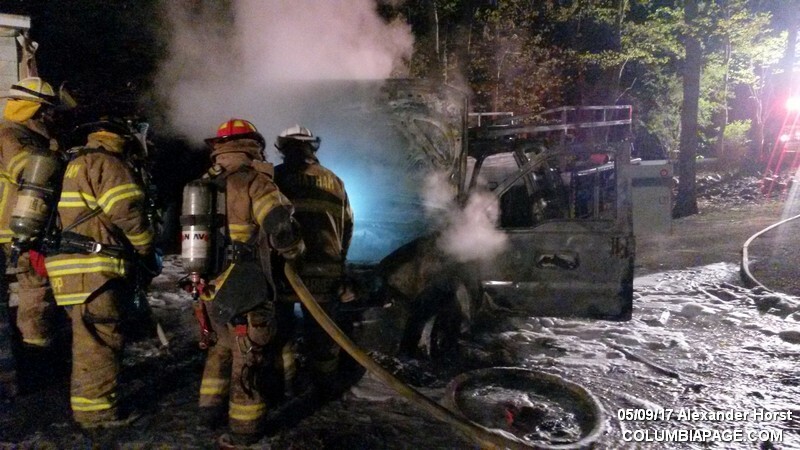 Columbia County 911 dispatched Ghent Firefighters and Chatham Rescue at 12:53am to 379 Fowler Lake Road in the Town of Ghent for a report of a vehicle fire next to a structure. 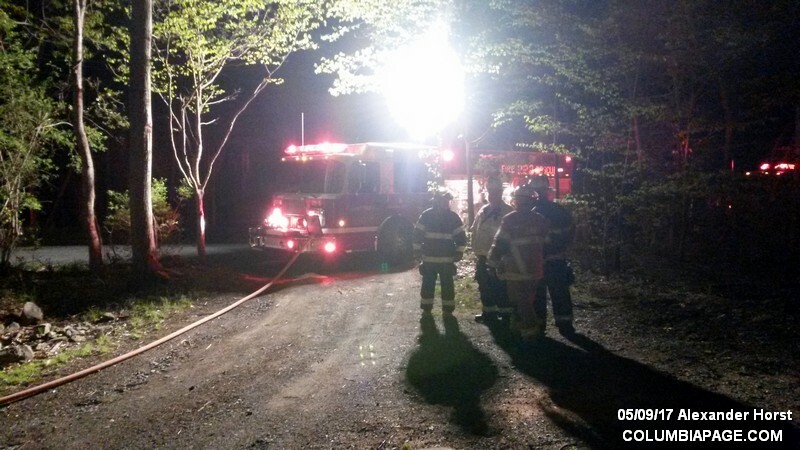 Automatic mutual aid also responding was from the Chatham Fire Department, Austerlitz Fire District and Greenport Fire Department with their F.A.S.T. team. 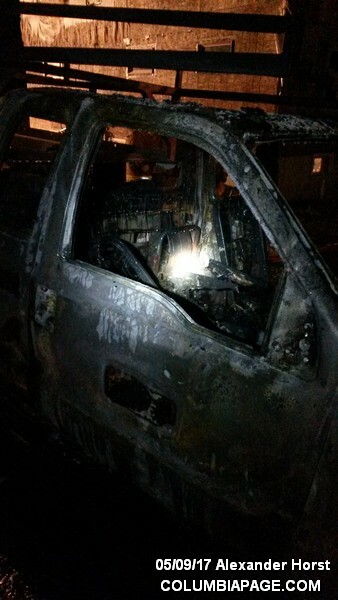 The Columbia County Sheriff's Department was on the scene and investigated. 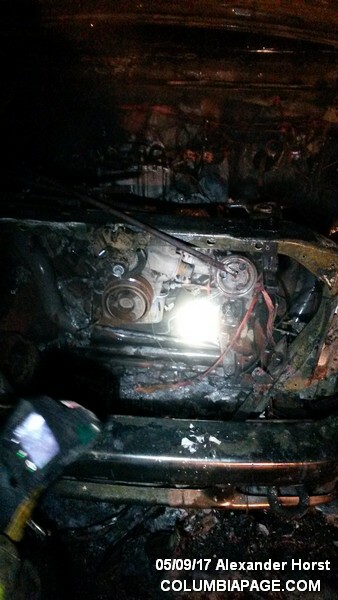 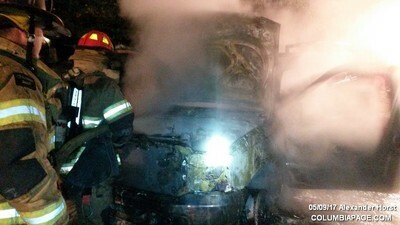 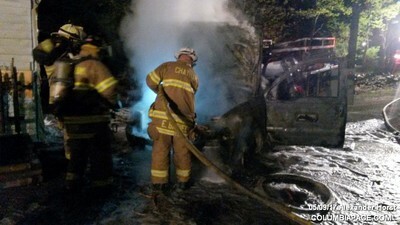 Firefighters were back in service at 2:18am.